Welcome to your premier pilates experience! Private instruction and group classes. 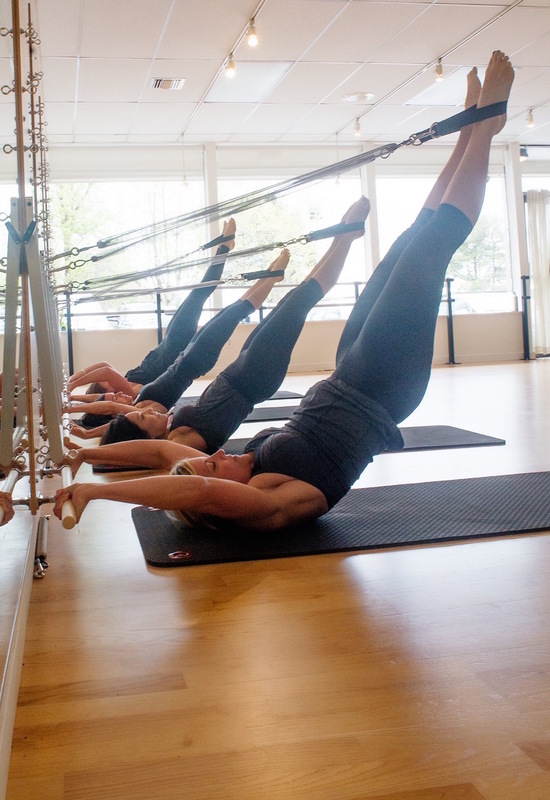 The Pilates Barre opened in the Hillsdale neighborhood in Spring 2015. We offer 2 separate studios in adjacent buildings: our group studio is at 1515 SW Sunset, and our smaller, private studio can be found at 1509 SW Sunset. At our group studio, we offer 4 reformers, 5 Springboard™ tower units, 5 MVe® chairs and 5 TRX suspension training units. 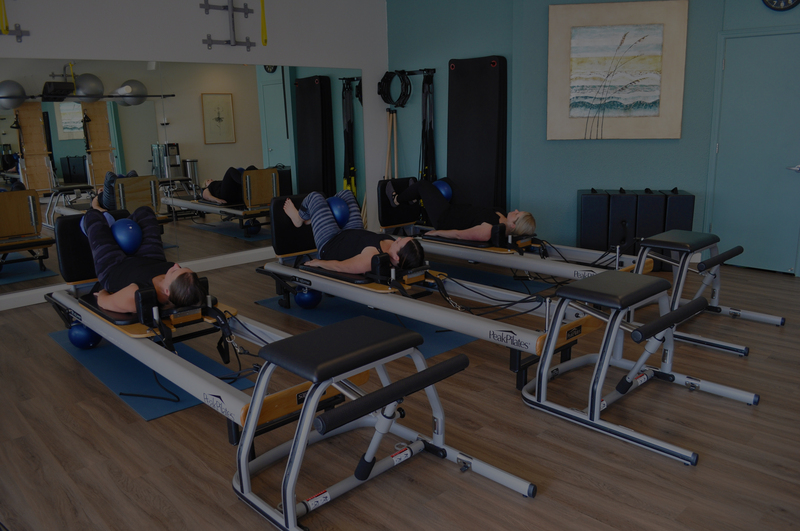 Our private studio has classical Pilates equipment such as a Cadillac, studio reformer, ladder barrel and hi/low chair. Our private classes are one-on-one with our certified instructors. Class sizes are small to provide attention to proper alignment, safety, and modifications to each individual as needed. Our studio is a welcoming and fun environment where we laugh, learn, and motivate each other! Book a one-on-one session with one of our certified instructors. 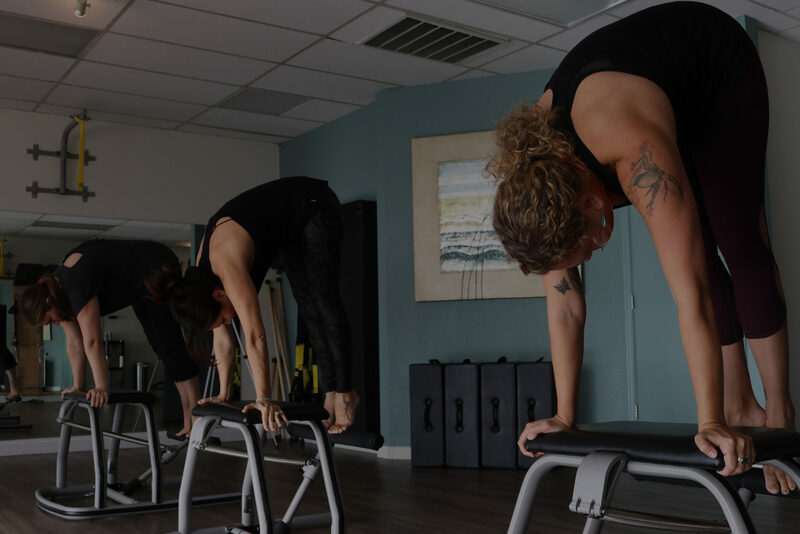 All classes will improve strength, coordination, flexibility, balance, and stability. Pick from single sessions, packs of 5, 10 or 20 classes. Wondering if Pilates is for you? We have introductory offers listed on our pricing tab that provide an affordable way to explore. When the group studio is available, we also offer the option of a group of 3 or more friends to create their own class and class times. Consultations are always free. If you are waiting for a sign, this is it! Call Mary to schedule an appointment at 503-753-5760. Your first class is FREE, please use code “FTF” when signing up! 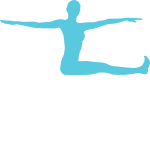 Want to stay current on all things Pilates Barre? Follow us here!